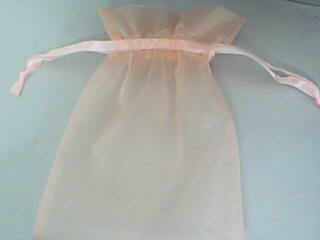 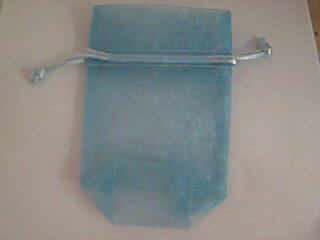 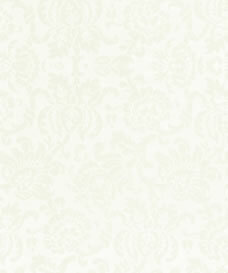 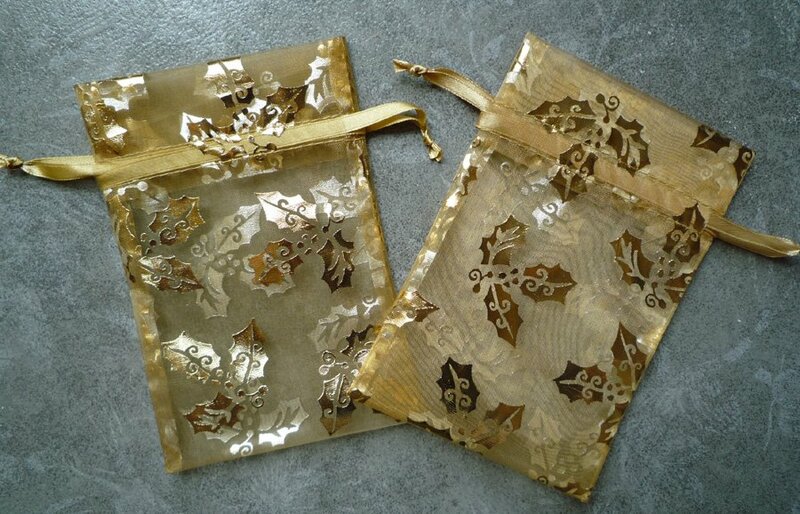 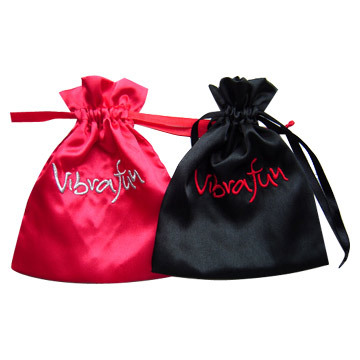 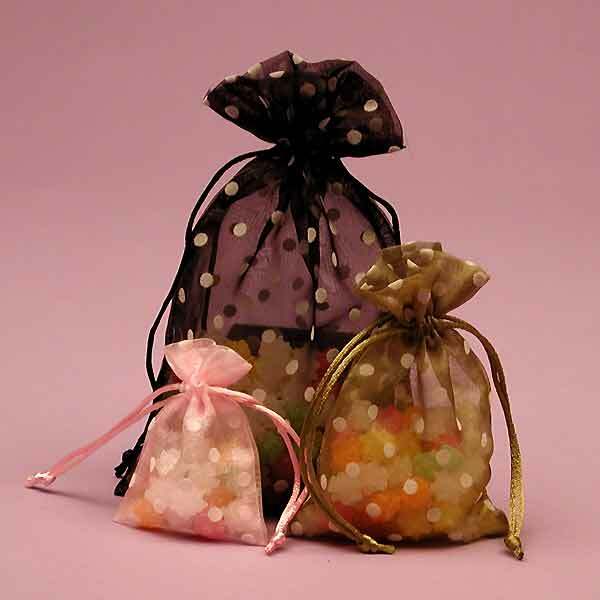 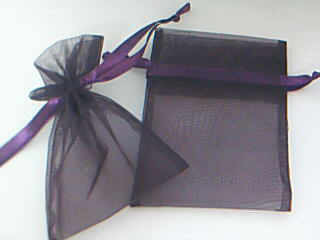 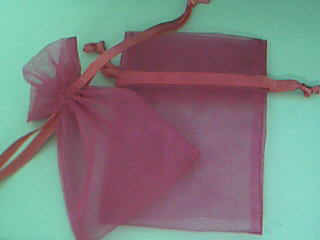 We also offer a lot of Sheer Organza Pouches to use for the petal toss when exiting the church. 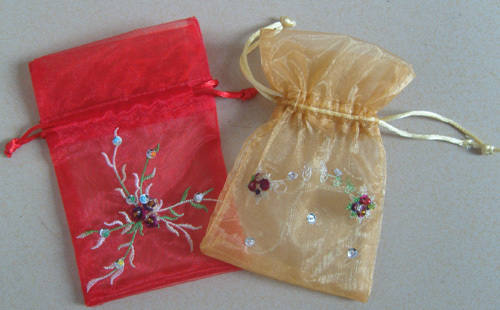 These bags are approximately 1)3 x 4" 2)4"x 6" 3)other sizes and are large enough to hold about 6 to 48 pcs Silk Rose Petals, even more, Just fill them, then pull the ribbon to close. 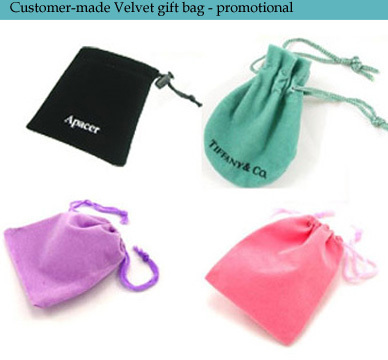 We currently stock the following colors bags, but we can offer your any other colors available by your special order (up to 2 week delivery on the colors). Here are some more new styles of pouches currently available, Many Sizes , Many Shape, Many Choice Naturally! 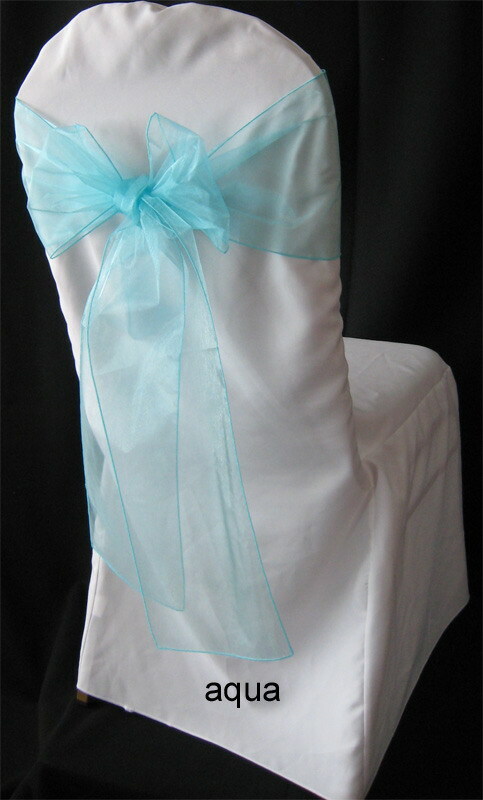 Just the only one goal that offer you what you need with our best work! 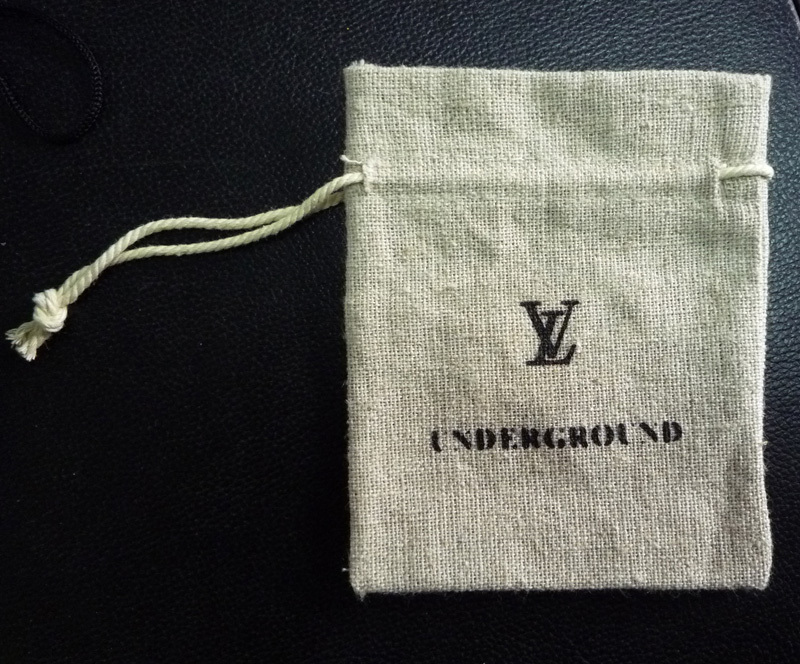 2.5 x 3.5", 3 x 4", 3.5 x 4.5", 4 x 5", 4 x 5.5", 3.5 x 9", 4 x 6", 5 x 6.5", 5 x 8", 5.5 x 12", 6 x 9", 6x14" More smaller or bigger available! 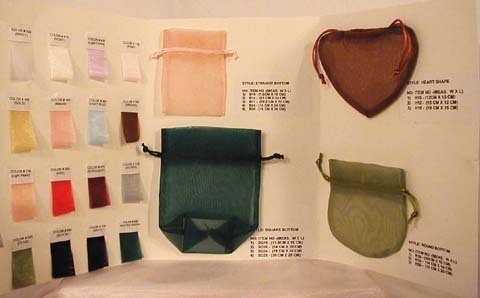 We Currently have more than 100 colors for your choosing! 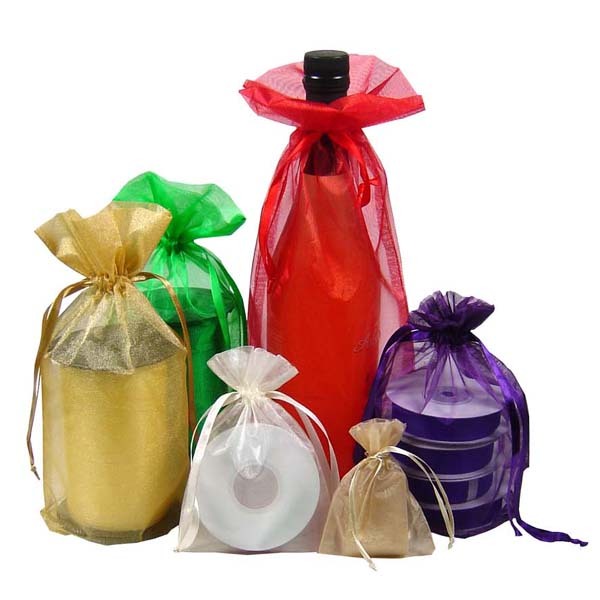 also by various sizes!